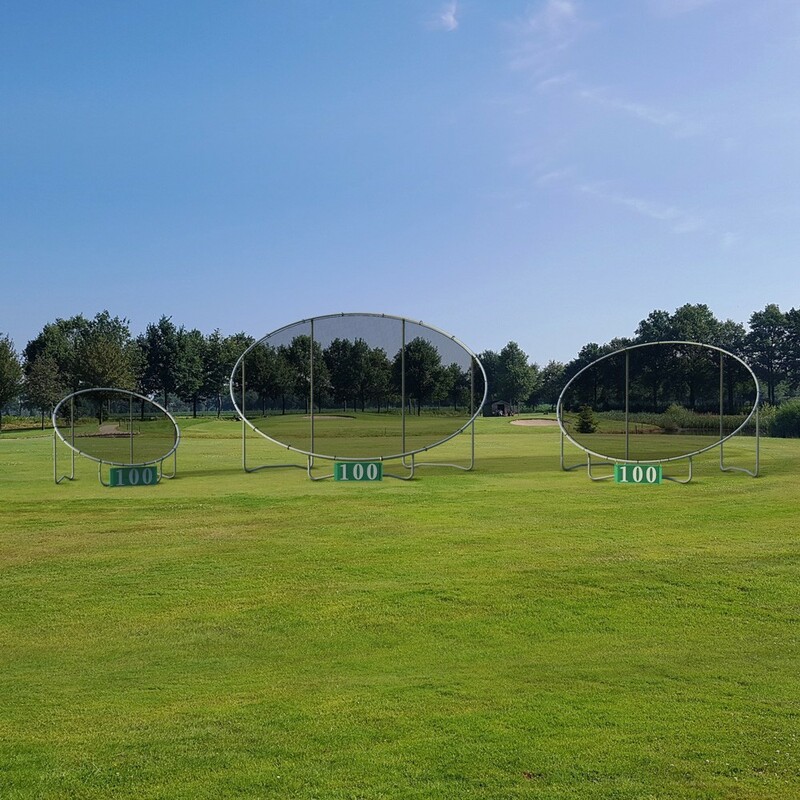 Train in a fun way and perfect your swings with our practice target. 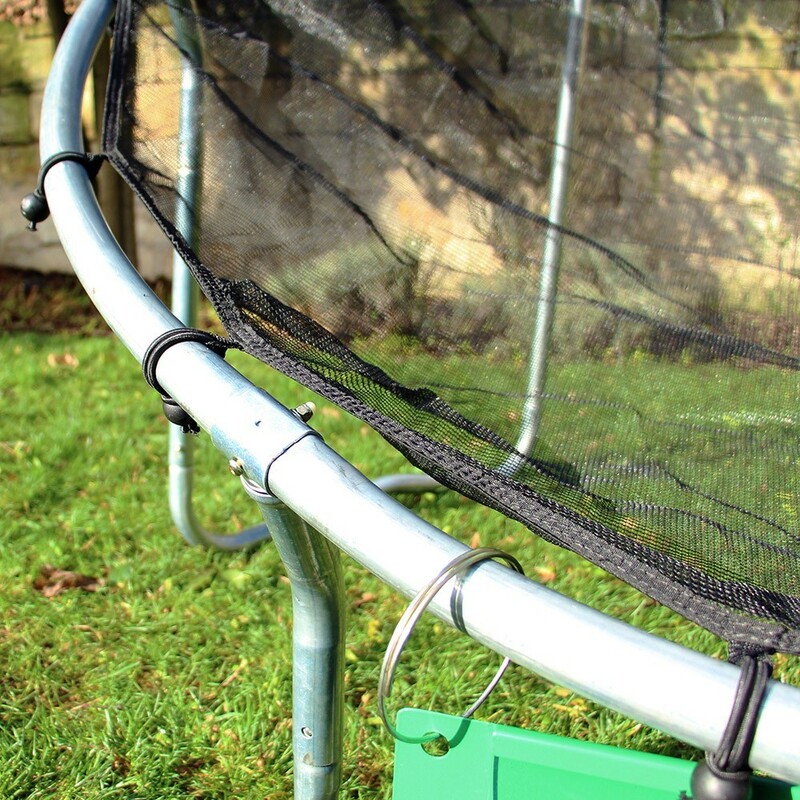 Made from a secure steel framework and a net that receives the balls. Shipping starting at 9.99€ in France*. Shipped within 24h if ordered before 11 am. 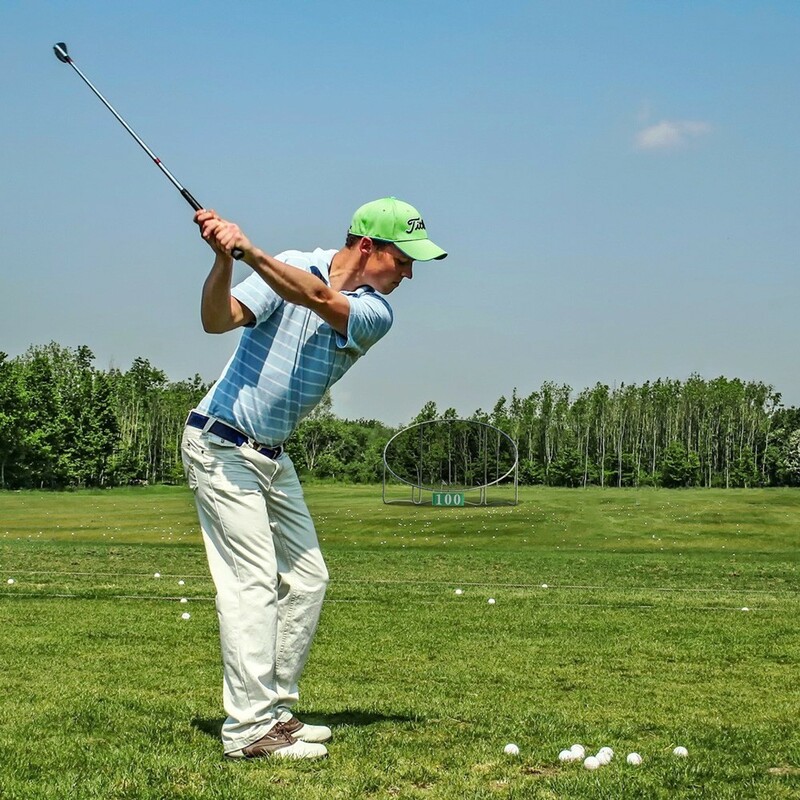 Is your golf, rugby, or baseball practice missing some dynamism? 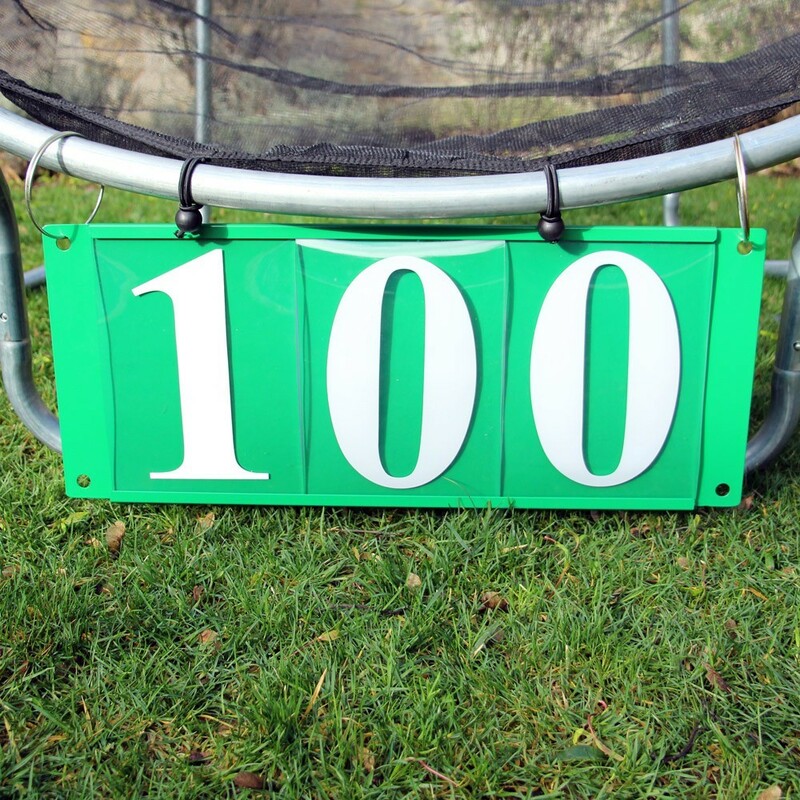 Make them more fun with this practice sport target! 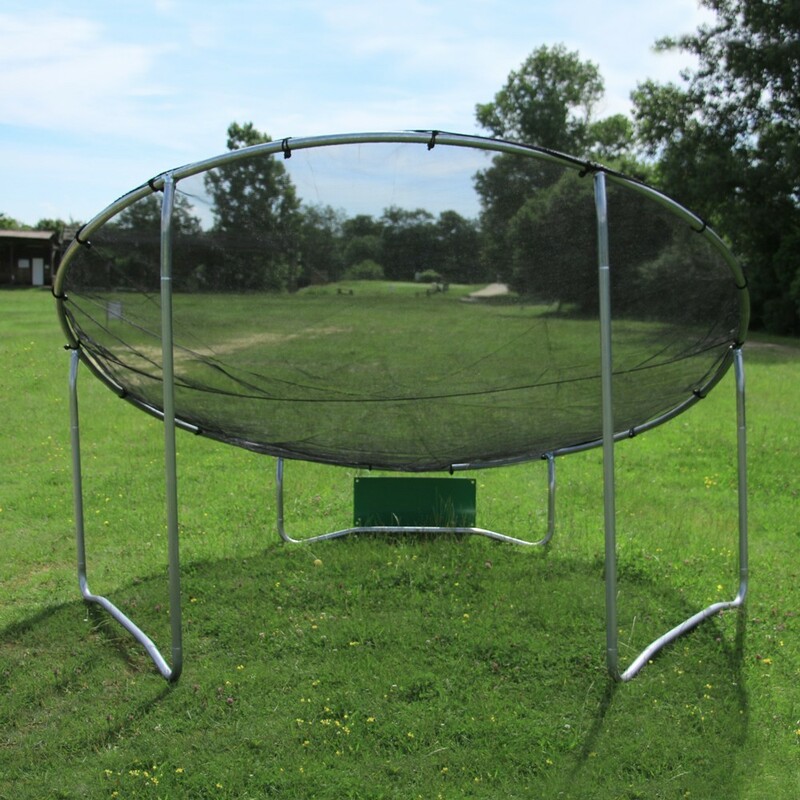 A new fun teaching tool that will allow you to perfect your skills. 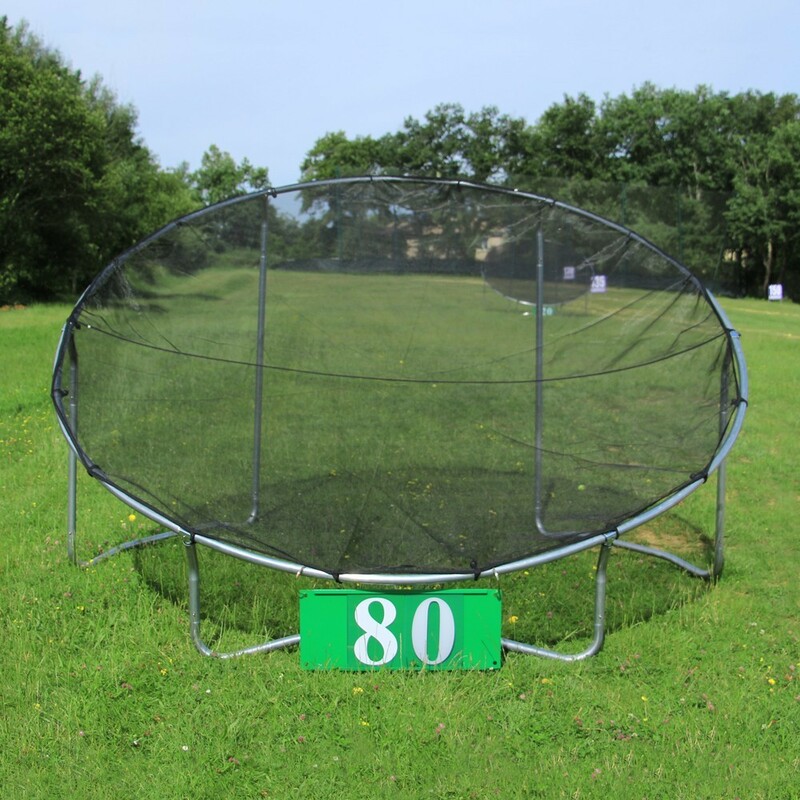 - This sport target is ideal for golf, football, baseball or even rugby practice. It will allow you to perfect the precision of your shots. 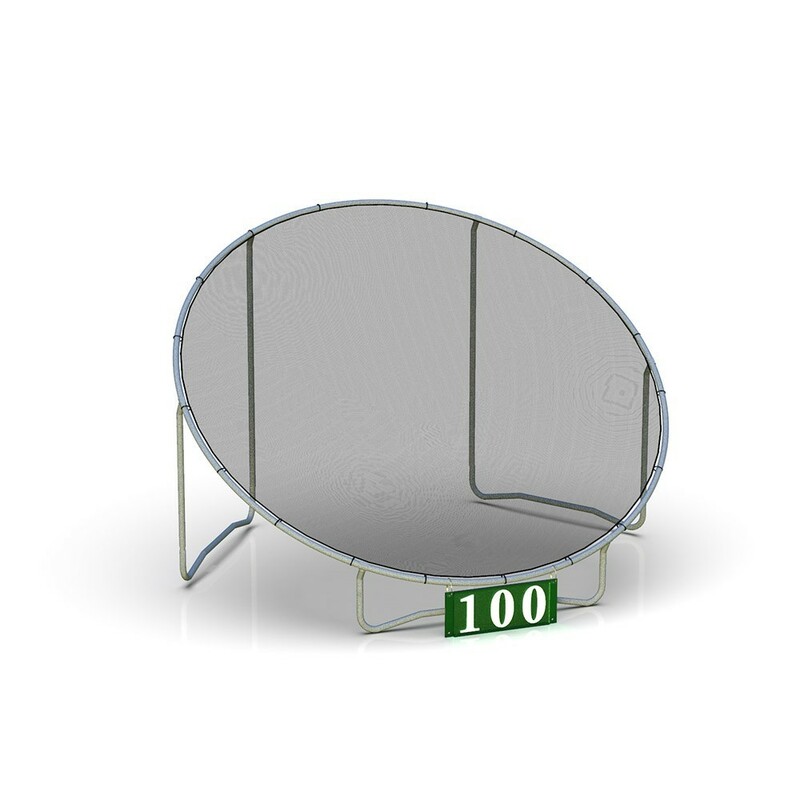 - Its 305cm wide round steel frame has a 35° inclination. 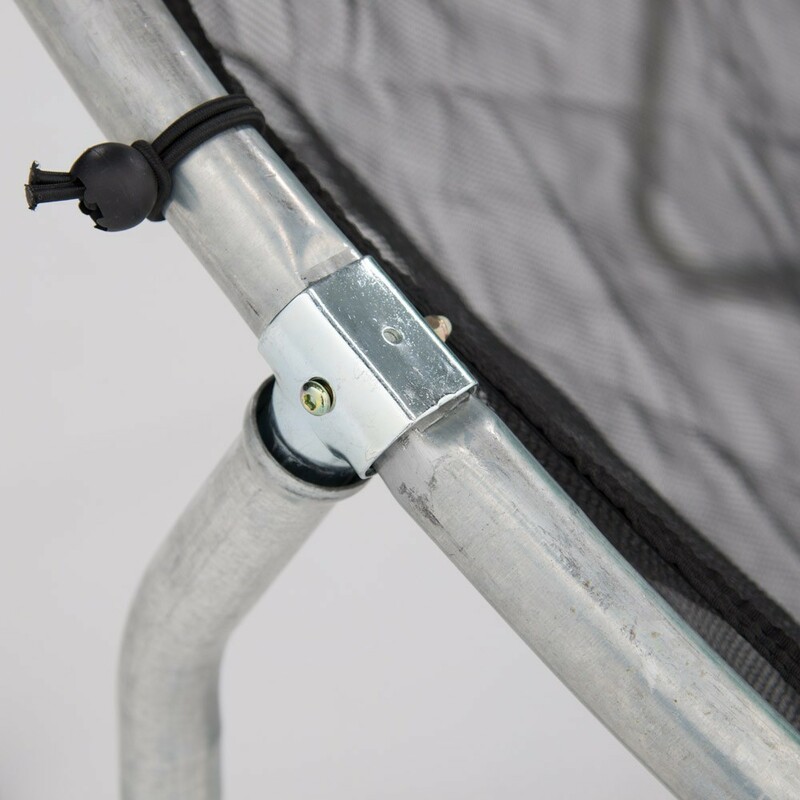 - Thanks to its 3 W shaped feet, it has perfect stability and will resist to wind. 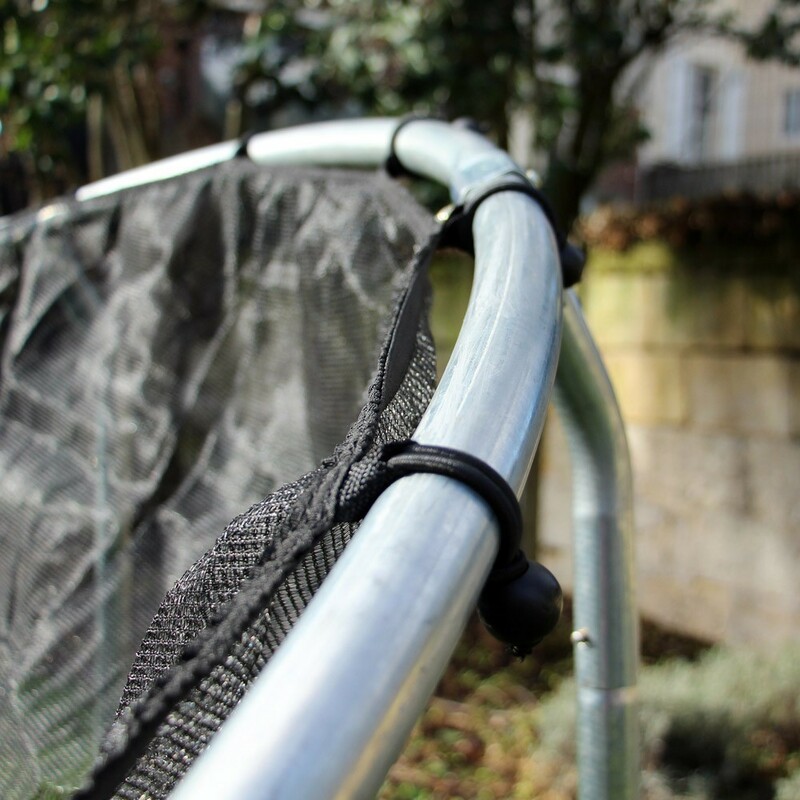 - PE polyester 100g/m² net: its small threaded net will stop every ball delicately. 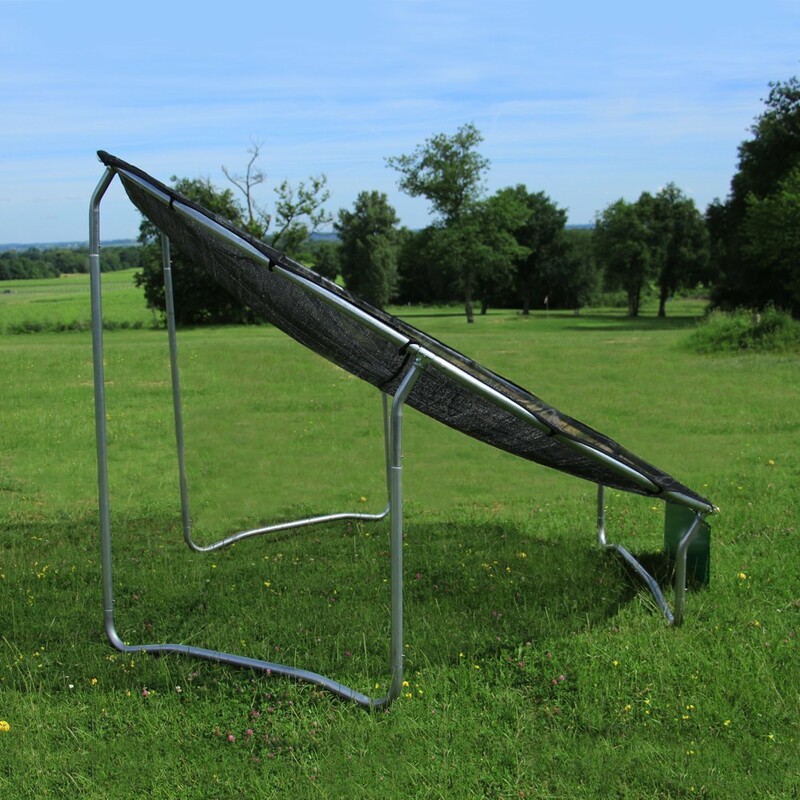 Having been treated against UV rays, it can stay in the sun without risk of deterioration. 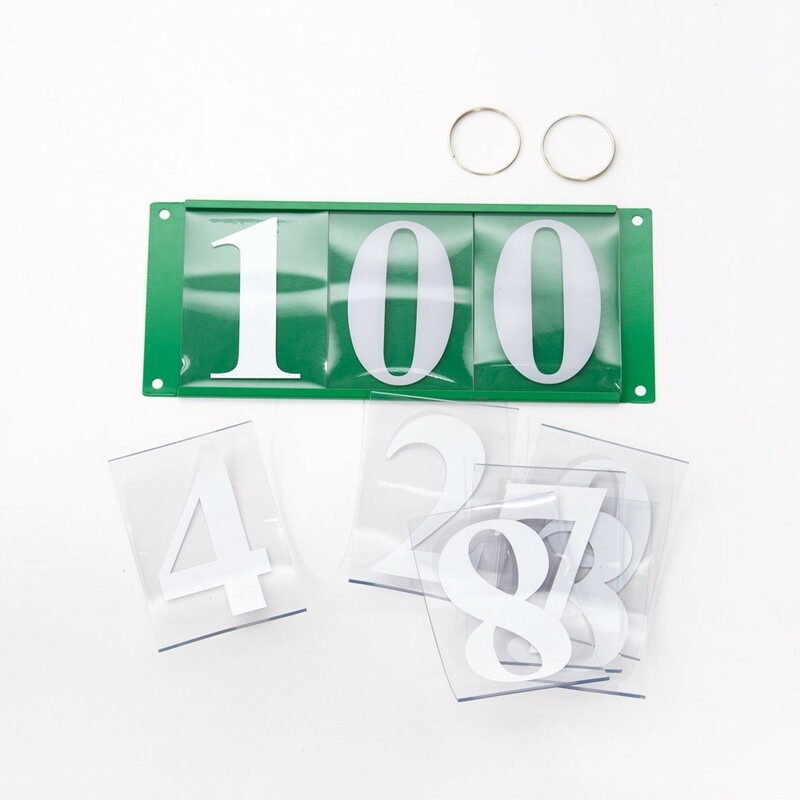 - A polyurethane PU panel indicates the distance of your target (manually modifiable). Put your target wherever you want! 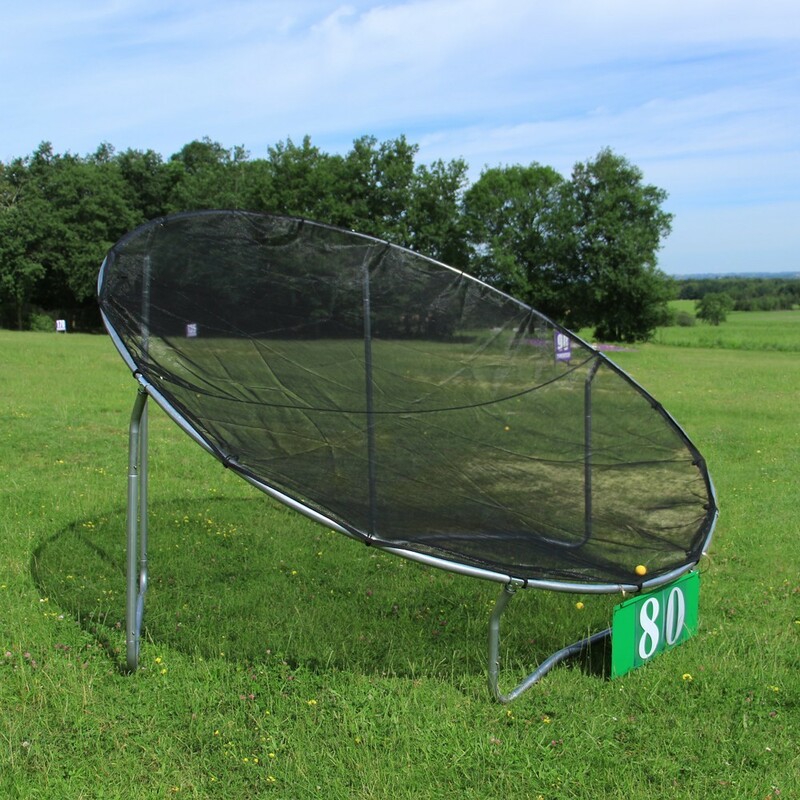 - Be careful, in the event of strong winds put your target practice in safe place. - Also available in 2 other sizes: 185cm/395cm.